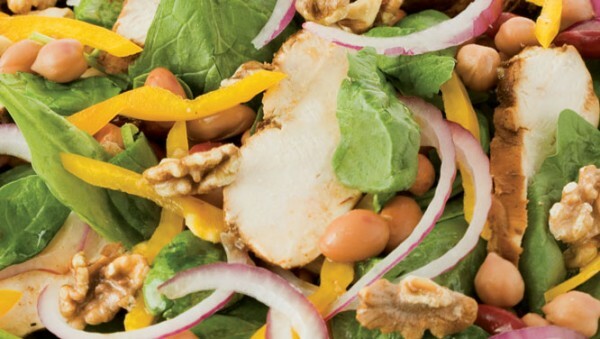 This salad is the perfect quick summer meal. 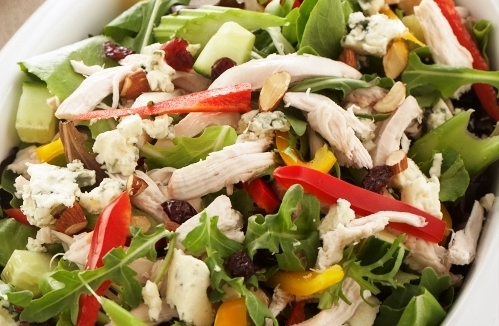 A lovely light summer lunch. 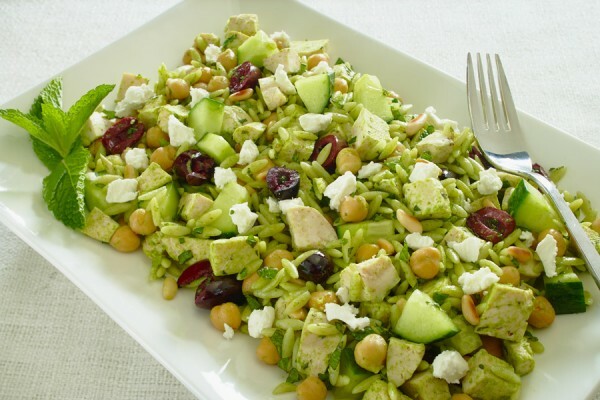 This is a hearty salad that goes together quickly - great after a workout or a day in the sun. 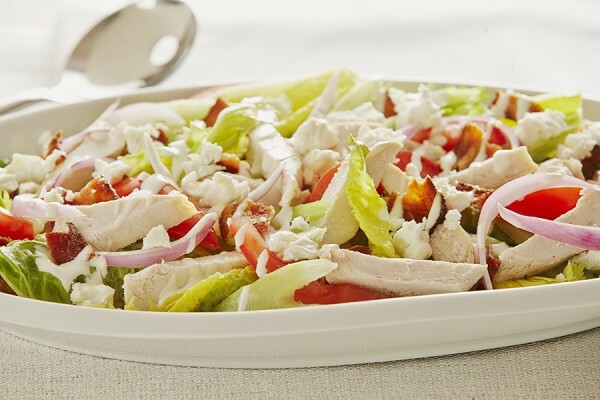 Bacon, lettuce and tomato, with chicken - what's not to like about this simple salad. 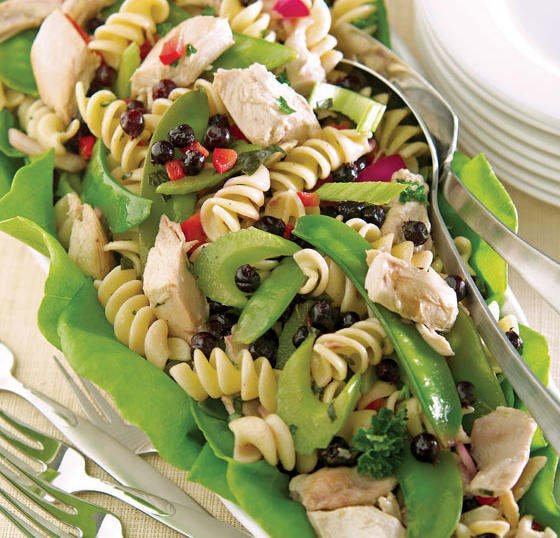 Take a trip to a u-pick berry patch then head home to make this fresh summer salad. 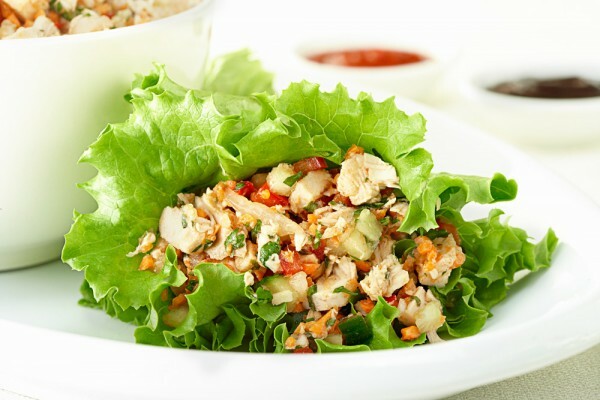 A wonderfully crunchy chicken salad tossed with a light peanut dressing. 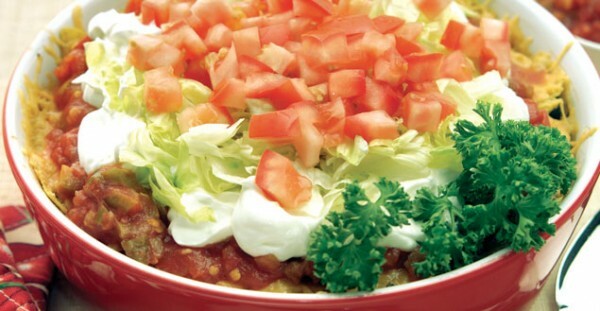 This salad was a huge hit at a co-worker's pot luck brunch. 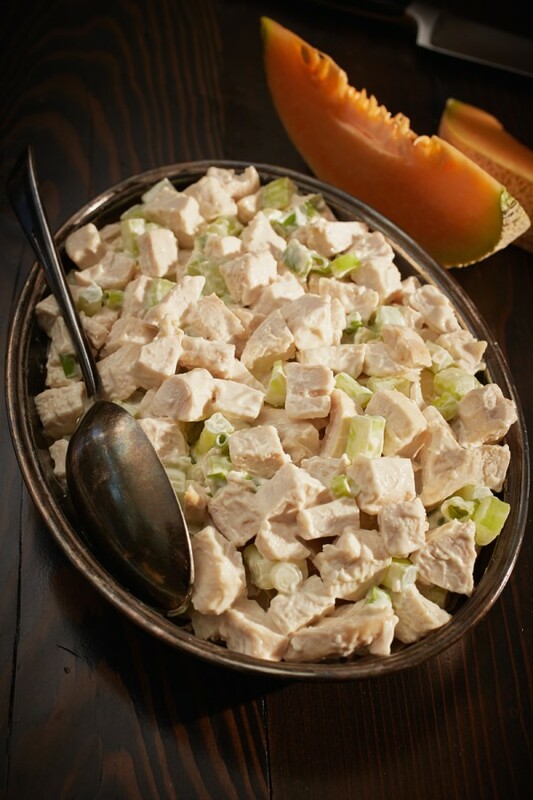 Get ready to share the recipe. Assembly required - but that's half the fun! Kids love customizing these tasty wraps.